Mr. Mac's LBSU 302 Research Blog: Create your new blogspot blog! 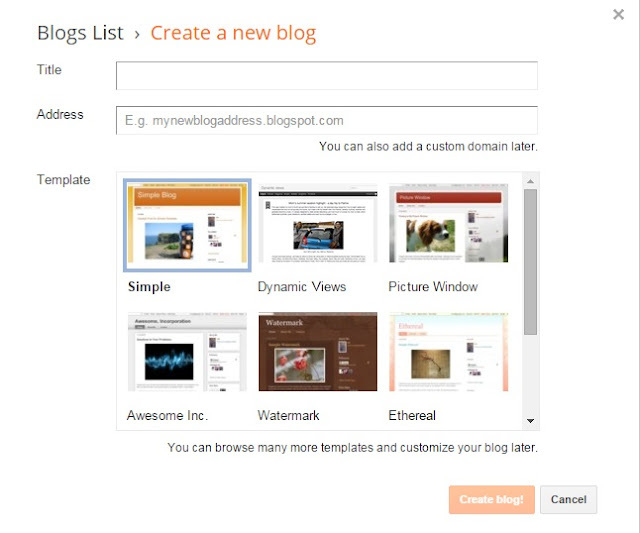 Create your new blogspot blog! Creating your new Research blog! Go to Mr Mac’s LBSU 302 Research blog or blogger.com. Sign in using your gmail account. If you do not already have a Google account sign up for one. 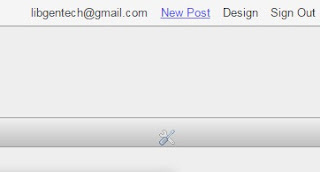 You will add your title and add the URL name for your new blog. To make sure you are signed into your site confirm that your email account is listed in the top right of the screen. From here you can see the link for new post or on your blog desktop click the orange pencil compose button to add a new post and complete this weeks first assignment. after you send me your blog links by email I will add them to the list here on the blog..